We (Jekyll) all get a little crazy (Hyde) about keeping our vehicles clean. Whether a vehicle serves as a daily driver, track car or show queen, we invest hours testing countless products for the absolute best results. 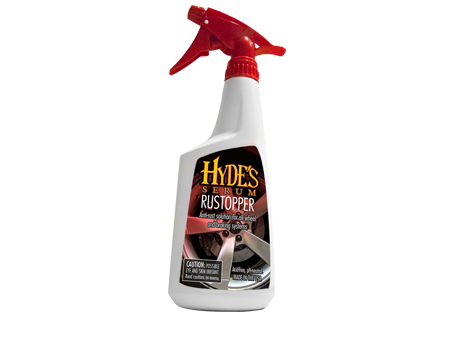 Hyde’s Serum recently opened its doors in 2013 with the introduction of “Rustopper”, a new solution for detailing wheels and braking systems. With other new products on the horizon, Hyde’s Serum looks to satisfy the needs of detail oriented enthusiasts who share the same meticulous obsession we do. Rustopper effortlessly prevents rust from forming on your brake rotors after cleaning wheels and braking systems. 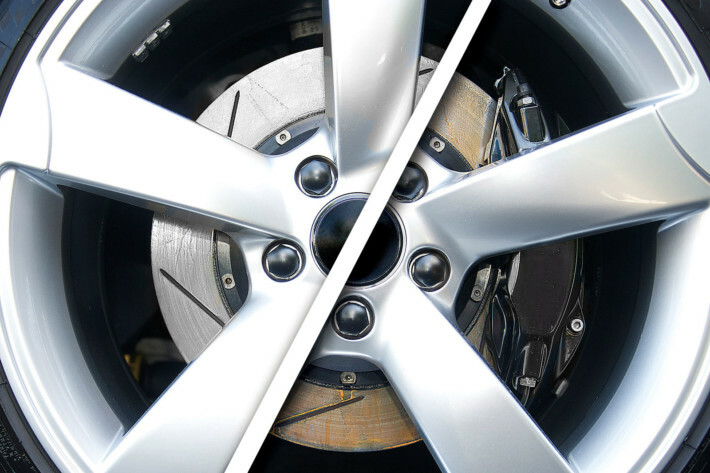 Rustopper was designed to prevent “rust dust” – the initial brake dust on clean wheels that occurs after washing. Rustopper’s Acid-free, pH-neutral formula will not attack wheel coatings, lug nuts or braking systems. Rustopper is safe on all types of steel and alloy wheels (including chrome and polished wheels), anodized finishes and single stage paints.